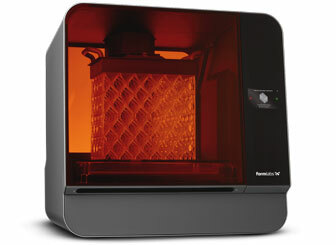 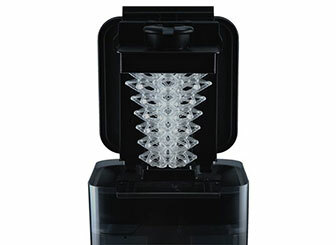 Formlabs SLA desktop 3D printers are easy-to-use and affordable. 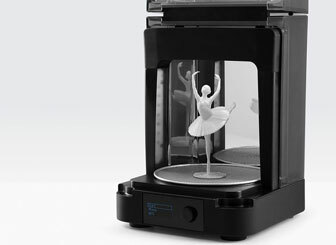 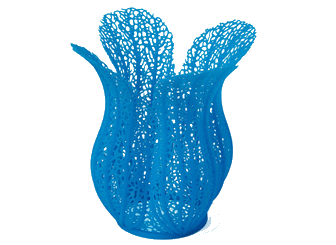 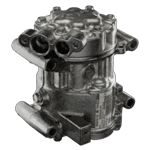 The high resolution Formlabs 3D printers are able to produce highly detailed, high quality prints that are said to be much higher than that of plastic extrusion printers. 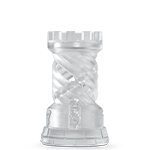 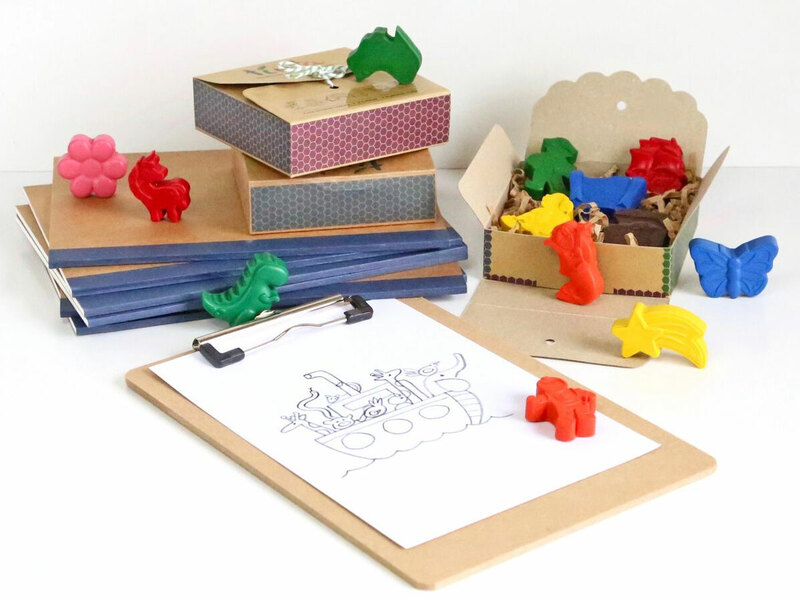 SLA, short for stereolithography, is the process where liquid resin is cured, or transformed, into a solid material by the application of laser light. 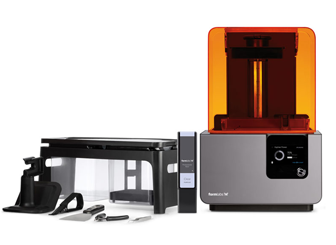 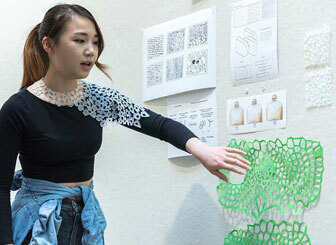 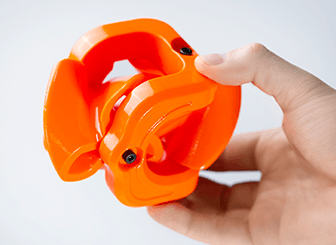 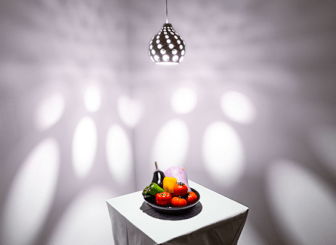 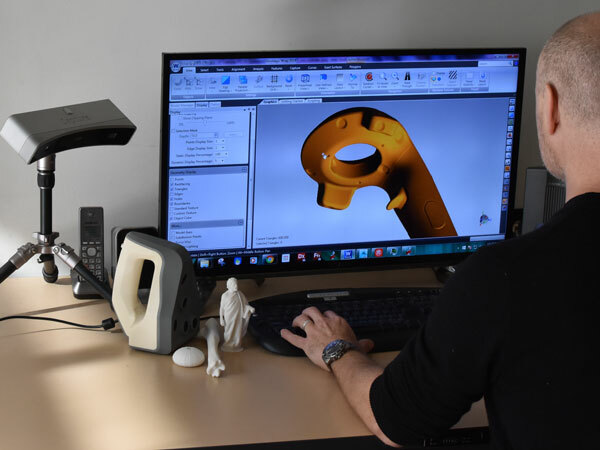 Started out of MIT in 2011, Formlabs is committed to bringing innovative and sophisticated fabrication tools into the creative hands of designers, engineers, and artists around the world. 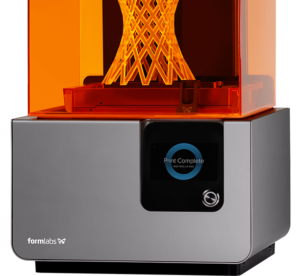 We carry the Formlabs Form 2 3D printers, Form Wash and Form Cure as well as a full range of resins and offer technical support, training, servicing and repairs. 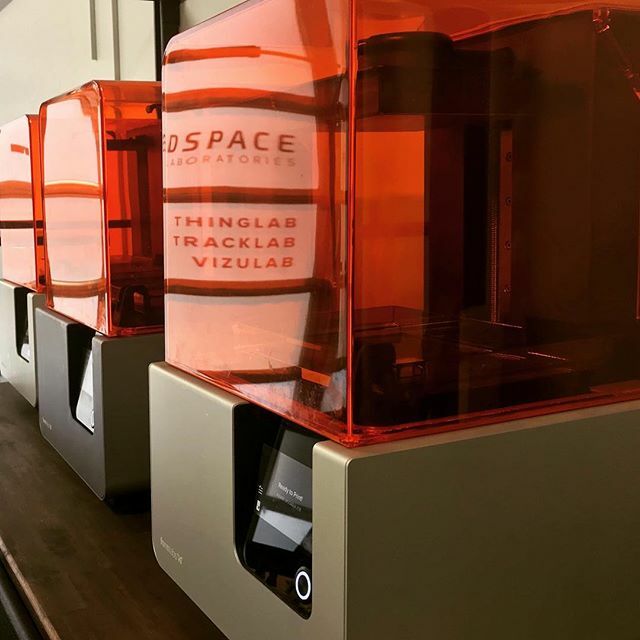 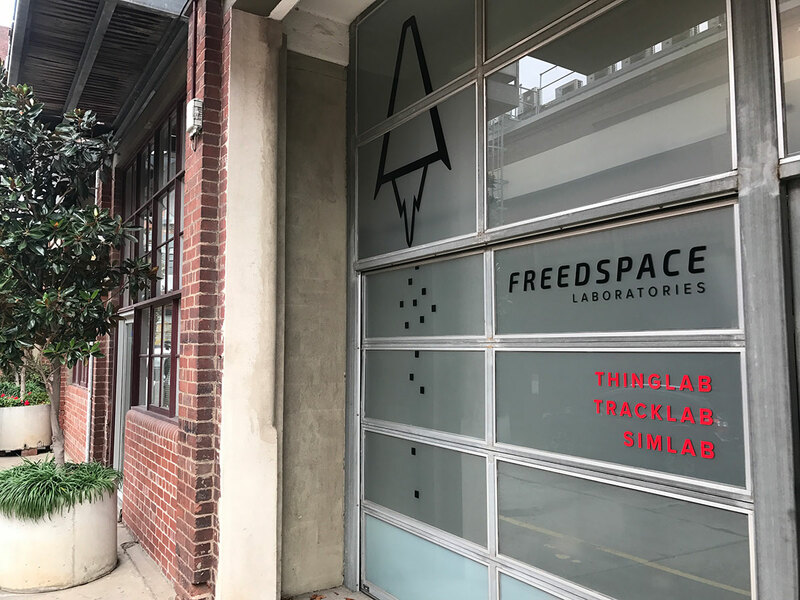 We have years of experience selling 3D printers across Australia into businesses and educational institutions of all sizes. 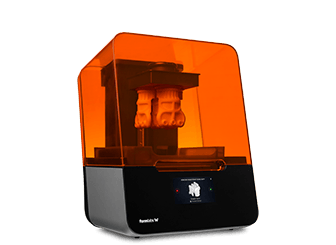 The Formlabs 3D printers are the perfect choice for those looking for 3D prints with greater detail like jewelers, artists, dentists, engineers, architects and educators.